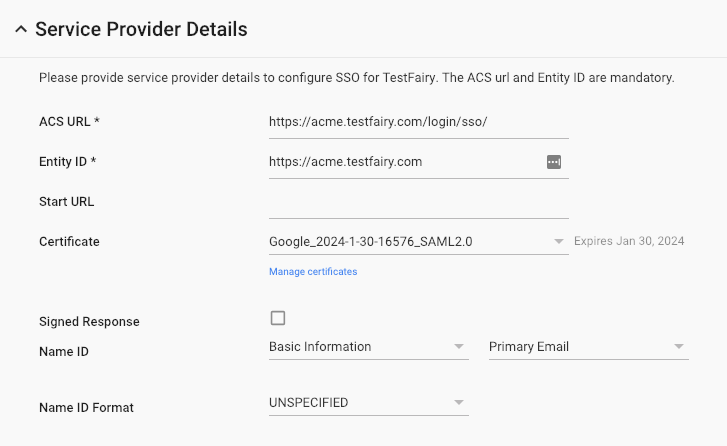 Single Sign-on enables you to manage users and testers outside of TestFairy. A list of permitted users and testers, as well as their passwords, is stored in Google Apps. Therefore onboarding a new developer into the team is an easy task. 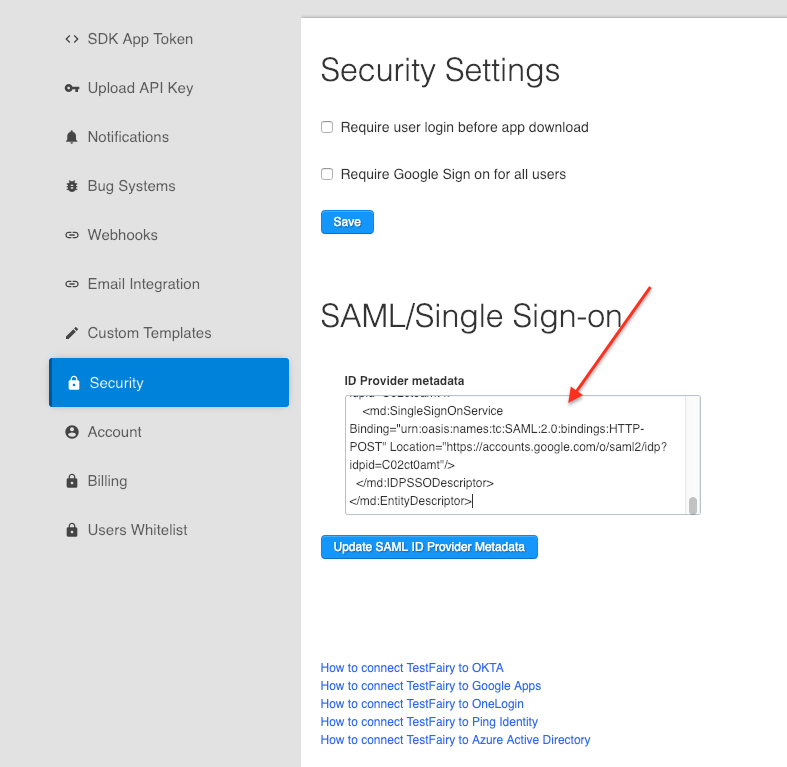 When SSO is configured into your account, the login page is replaced with a simple Login with Google button. 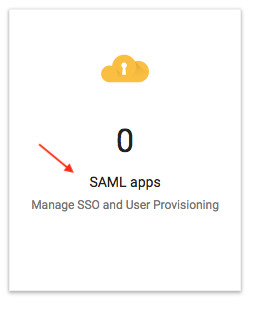 Login to Google Apps as admin, go to the admin console and select Apps, click on SAML apps, and click on bottom-right "Add" button. In the popup window, select Setup my own custom app at the bottom. Please review and then click next and in the next screen click Finish when done. you will see a message confirming the setup. Now, go to your TestFairy account, click on "Account Preferences" in the topright menu, and select security from the left menu. Paste the contents of the file you saved previosuly in the ID Provider metadata field. Click on Update SAML ID Provider metadata button when done. You will get a success message and a checkbox saying Grant access to all apps to testers who sign-on with SSO will appear. 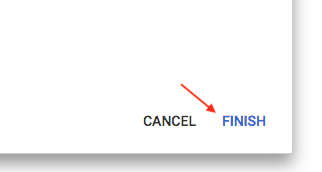 Now, please log out and make sure you can see the "Login with Google" button. Didn't enable this app for the current user or for all users. 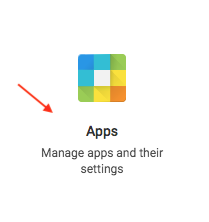 Please see in installation section above, how to enable the newly created app for all users. Accidentally provided wrong ACS URL or Entity ID. Please see installation section above for the correct values. Notice that every single character matters as values MUST be identical for verification.